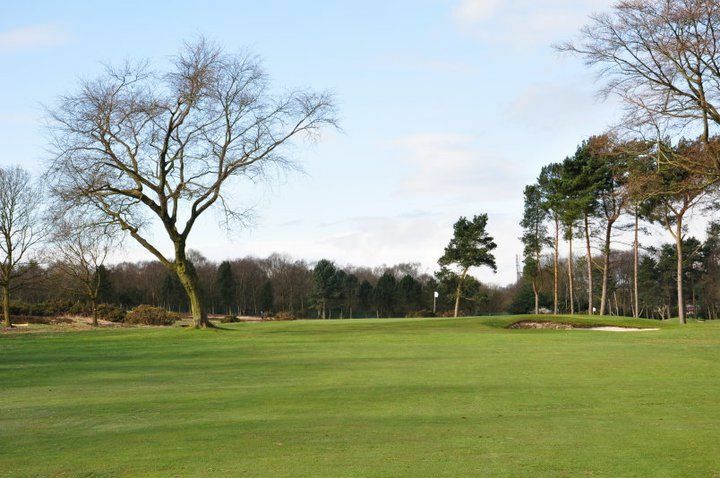 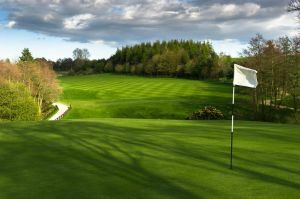 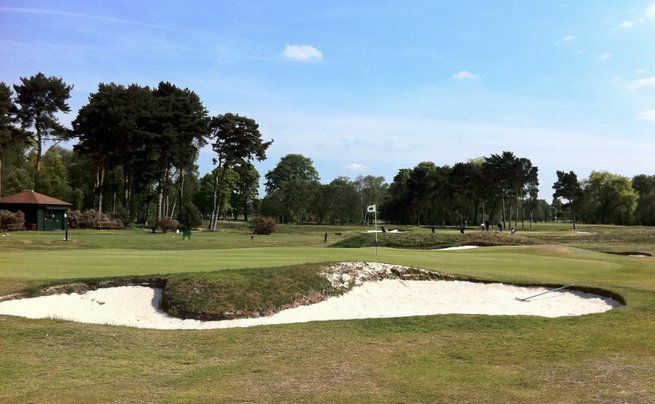 Established in 1909 and designed by leading golf course architect Dr. Alistair Mackenzie, the long championship course at Moortown Golf Club is one that provides a sound test for the more experienced golfer. 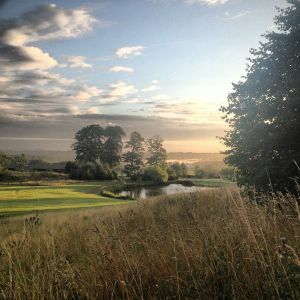 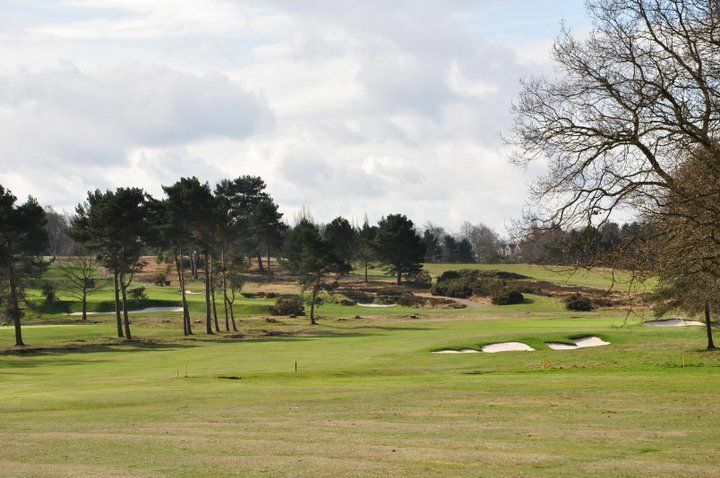 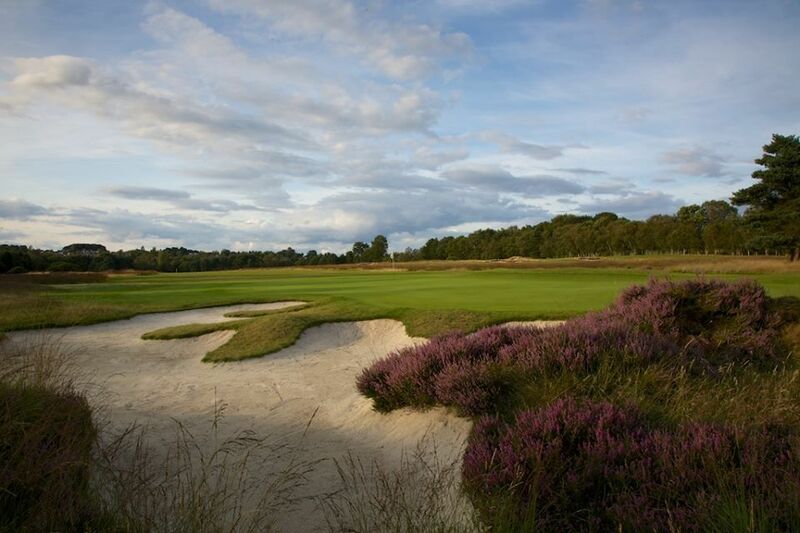 It measures 6782 yards over some fine moorland and eighteen holes for which a par of 72 is offered. 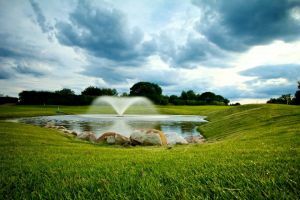 Do not be under any illusions that this is an easily attainable score, however, as there are plenty of hazards to overcome. 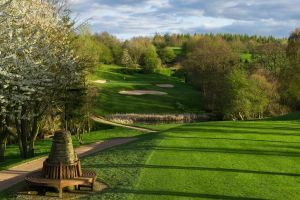 Proof of handicap or membership required. 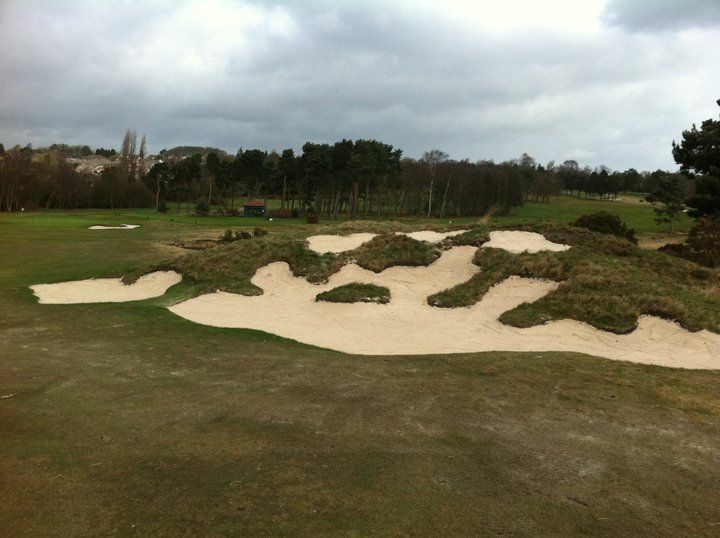 Moortown Golf Club is not yet in our pool of Golf Courses for orders.